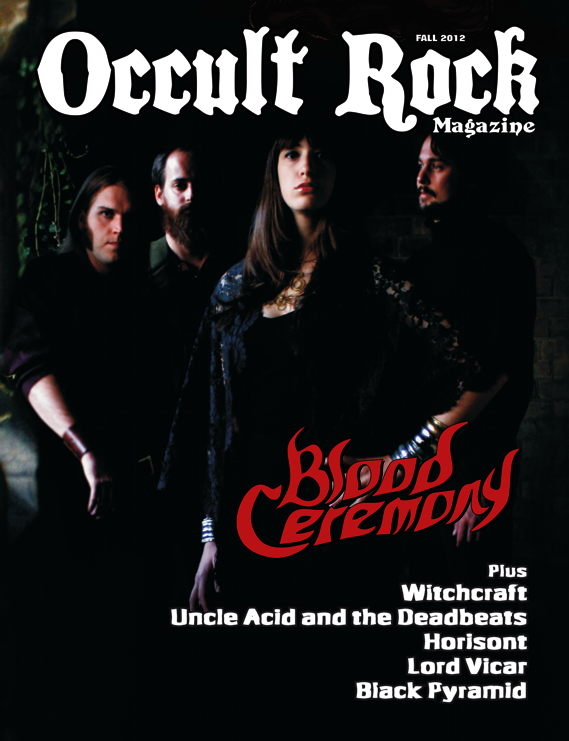 Occult Rock Magazine: Fall Issue Now Available! 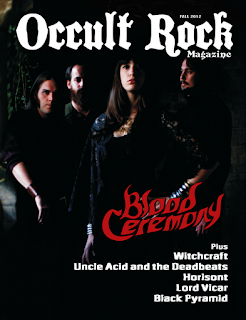 Occult Rock #02 Features interview with Blood Ceremony, Witchcraft, Uncle Acid and the Deadbeats, Horisont, Black Pyramid and much more! Get it here!